Are you ready to haul a bottle of Jamaica’s finest rum back home? Save some room in your suitcase! Spirit enthusiasts can flock to the oldest continuously operating distillery in Jamaica, Appleton Estate, for a taste of the island. Appleton Estate rums are produced exclusively here and offer guests their signature Appleton rum tours where you can experience the process. 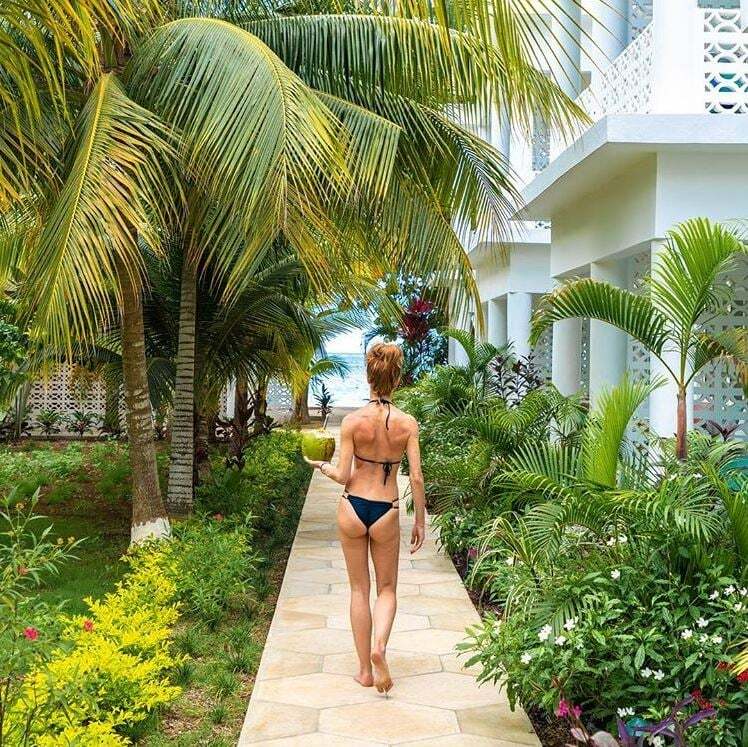 Start planning your getaway today with our complimentary Vacation Guide! The Appleton Estate has been a crown jewel of Jamaica for more than 265 years. With the combination of pure expertise and the highest quality sugarcane grown on-site, the estate has perfected its craft in creating an outstanding product. 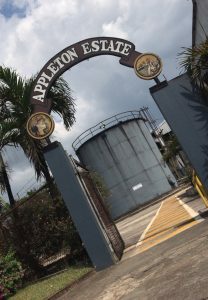 Visitors are invited to embark on Appleton rum tours to learn the history and the process followed by a robust rum tasting. Tucked away amongst lush, wild vegetation, Appleton Estate is a portal into the true Jamaica. Their sugarcane is sourced from the neighboring Nassau Valley, which is known as the heart of Jamaica because of its fertile soil. Appleton rum is the only rum in the world from a landscape as unique as this, and it shows through the flavor profile. 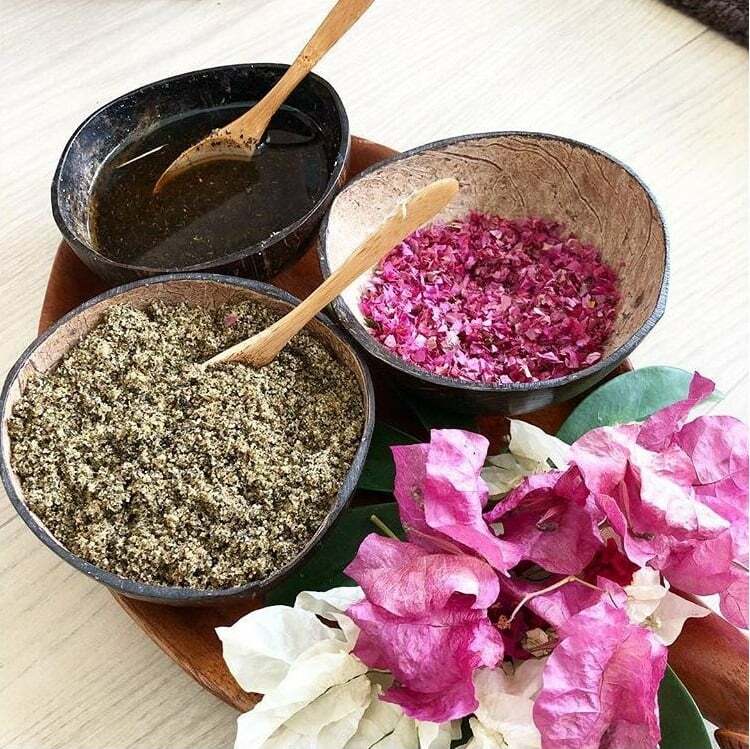 Tropical weather and access to abundant nutrients create a terroir unique to this brand. Made with only sugarcane, water, and yeast, you won’t find anything as true and simple in flavor as Appleton Rum. Invigorate your senses on the Appleton rum tours. The gorgeous estate is about a two-hour scenic drive from Skylark— ask your driver to take you through the famed Bamboo Avenue on the way up to make the drive even better. When you arrive, you’ll tour the brand new facility, with recent development and renovations of over US$8 million. Your visit will consist of an interactive walking tour where you’ll learn about the history of rum, followed by a step-by-step, interactive demonstration of the process. 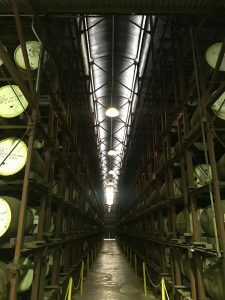 Next, you tour the Appleton distillery to see how the rum is processed at scale. 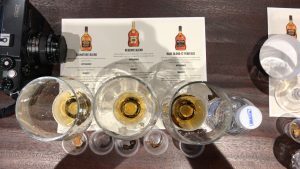 Your tour will conclude with a classroom-style educational tasting including delicious rum samples, so make sure you have a snack on your trip up! If you are lucky, you’ll have the chance to meet Joy Spence, the first female Master Blender in the world. 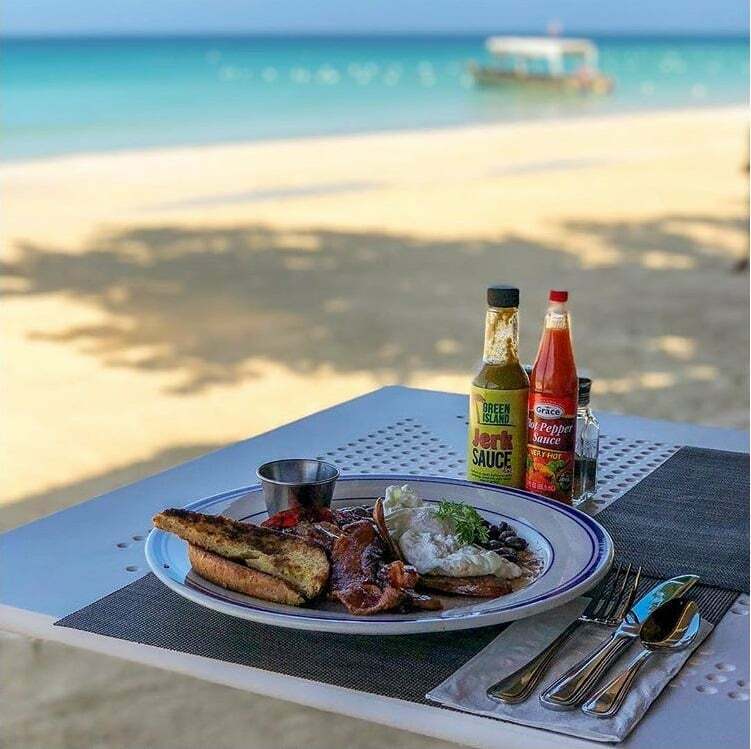 After the tour and tasting, you can indulge in the authentic Jamaican cuisine at the Black River Lounge, which has indoor and outdoor seating, a jerk pit, and a wide array of Appleton Rum cocktails. We recommend heading to YS Falls on your way back to Skylark or before, depending on how much rum you plan to sample! These waterfalls, natural swimming pools, and lush gardens are only 20 minutes from the estate. Local tip: On your way there, grab a Jamaican patty at Juicy for a quick, local bite. 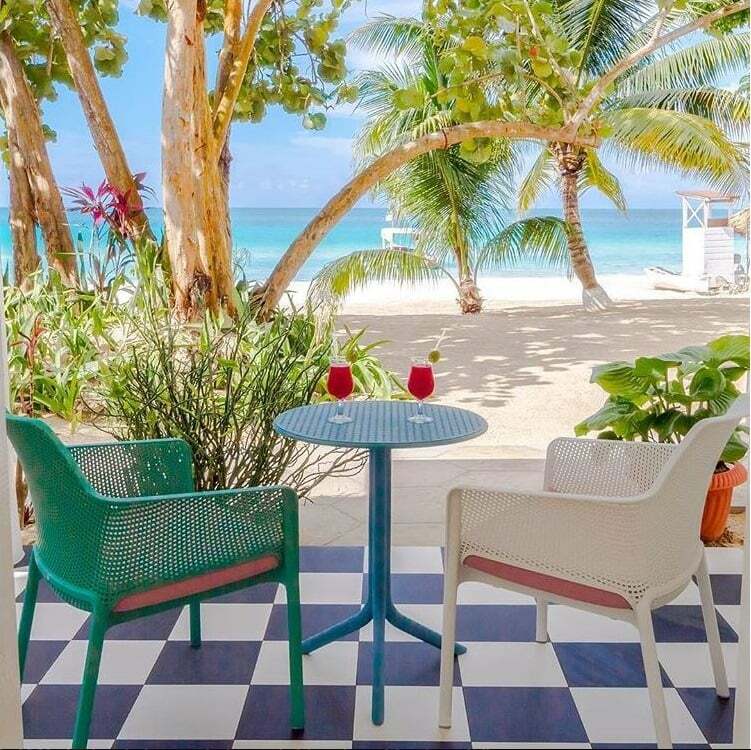 Located on the soft sands of Seven Mile Beach, the Skylark Negril Beach Resort has everything you need to experience the sights and sounds of Jamaica. Our concierge can set you up with Appleton rum tours and suggest other things to do on your excursion. 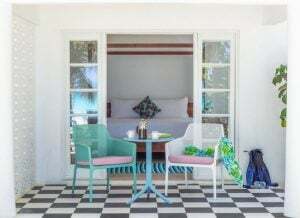 Browse our accommodation types to start planning your stay. We can’t wait to host you!